Follow your basic soapmaking instructions. Add crushed buds and tea at trace and mix well. 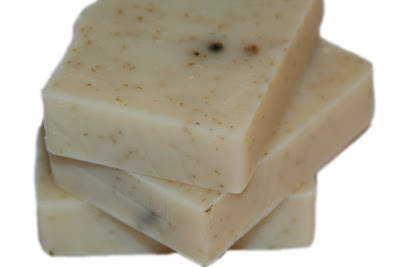 If you’d like a scent in the final bar, you can also add some Chamomile essential oil. Recommended essential oil usage is 1-3% of the batch total. To make chamomile tea, steep 2 heaping tablespoons of chamomile buds in 1/2 cup distilled water (that has been brought to a boil then removed from heat) for about 20 minutes. Strain. Need organic soapmaking supplies? Visit Mountain Rose Herbs. I want to make floral soap and want to know the easiest and most moisturized soap to make. I don’t have a whole lot of money and have no equipment yet so that is also a consideration because I will be purchasing what I need piece by piece. I am a good cook so hot or cold isn’t a problem either. I am retired and just want to have something to create from home now. I want to give it as gifts so don’t need to produce on a large scale.Anyone?